Sound is so deeply incorporated into people’s lives; it’s hard not to take it for granted. Still, around year 20 percent of Americans lose their ability to hear. In fact, for those over 65 years of age, one in three of them suffer from some level of hearing loss, explains the Hearing Loss Association of American. You may think that losing your hearing is just a part of getting older, but there is more to it. The things you do now to protect your ears can slow the process and maybe prevent it entirely. The main factor is education. The more you understand about hearing loss, the better. Let’s discuss few facts about hearing loss that you need to understand before it’s too late. Conductive –This is what you might link with aging. This form of hearing loss means there is a change in the mechanisms of hearing, so sound waves can’t reach the inner ear. What’s important to remember about conductive hearing loss is it might be reversible. Something is simple as a buildup of ear wax can cause it. 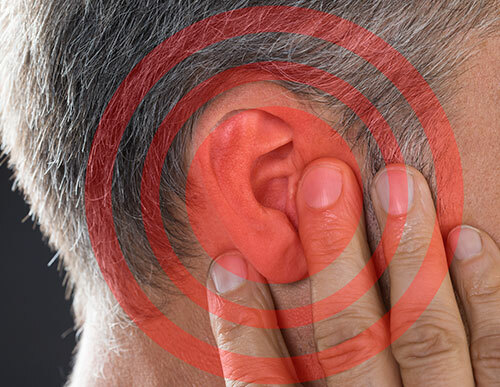 Sensorineural –Trauma from an accident or a disease to the ear prevents the nerves from translating sound to the brain. The sensorineural hearing loss not fixable. Loud noise – Studies indicate that at least 48 percent of plumbing professionals suffer hearing loss. Why – because they are exposed frequently to loud noises on the job. Even small things like listening to music with the volume up, spending evenings watching your favorite local band perform or riding in the car with the windows down can be a problem. Loud sounds create potentially dangerous waves that will eventually damage the sensitive elements that allow you to hear.